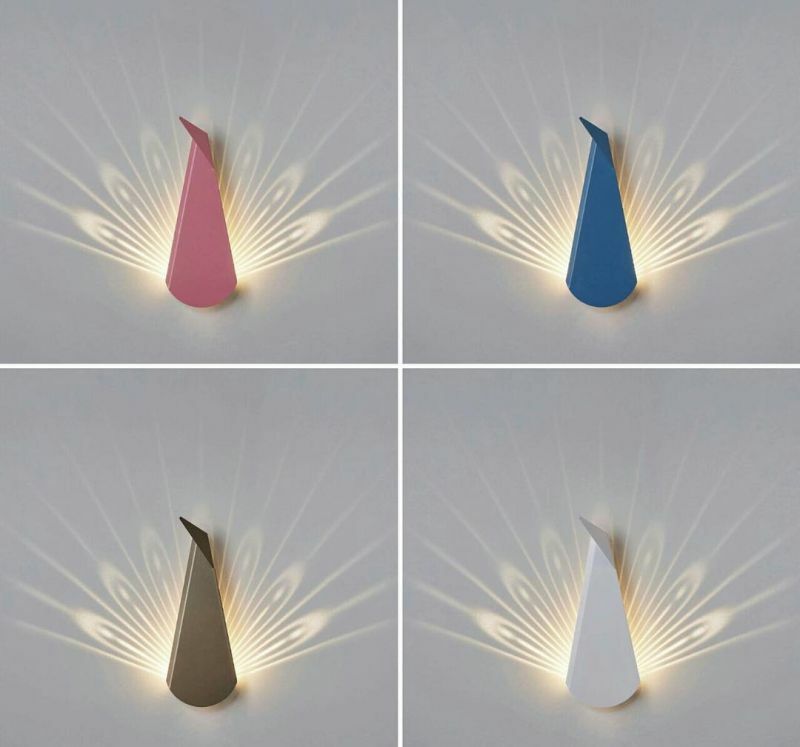 Tel Aviv-based designer Chen Bikovski has designed a wall lamp series named ‘Popup lighting’ which is inspired by the multi-dimensional concept of pop-up books. 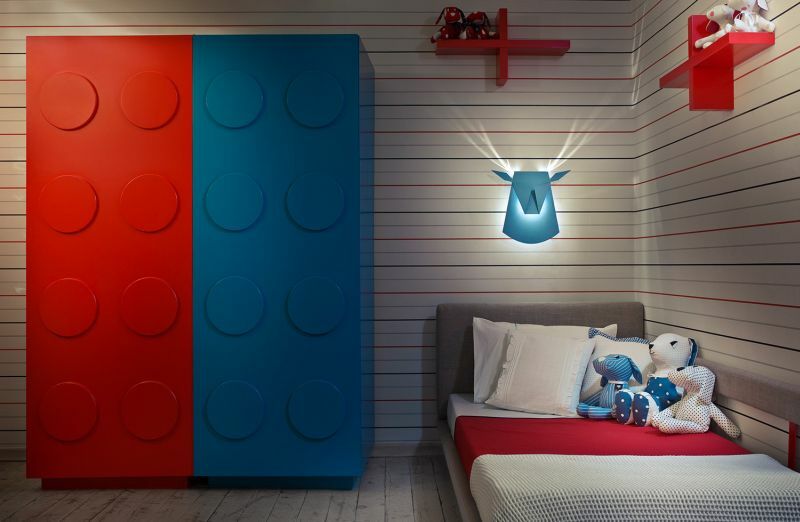 The collection includes a Deer Head lamp, a Peacock lamp and cardboard-made Eco lamps for improved ambience and style for any room by bringing in wildlife mystically. 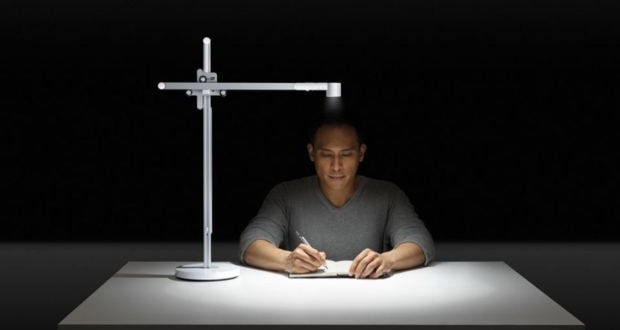 Chen has successfully raised funds for the Deer Head lamp in 2012 through Kickstarter. Now, she maintains her website and ships these fancy wall-mounted light fixtures for free in the US (just the product cost). 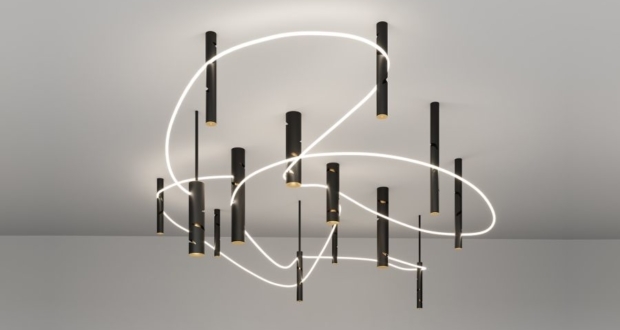 Both the light fixtures are great combination of function and art to deliver an elegant illumination in homes. 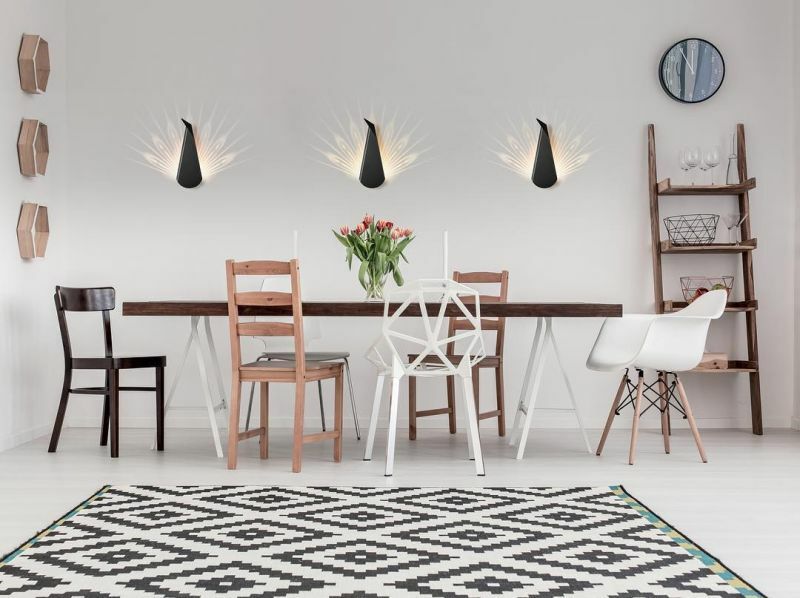 Made from aluminum and steel, these lamps reflect light on walls to illuminate their true shape. 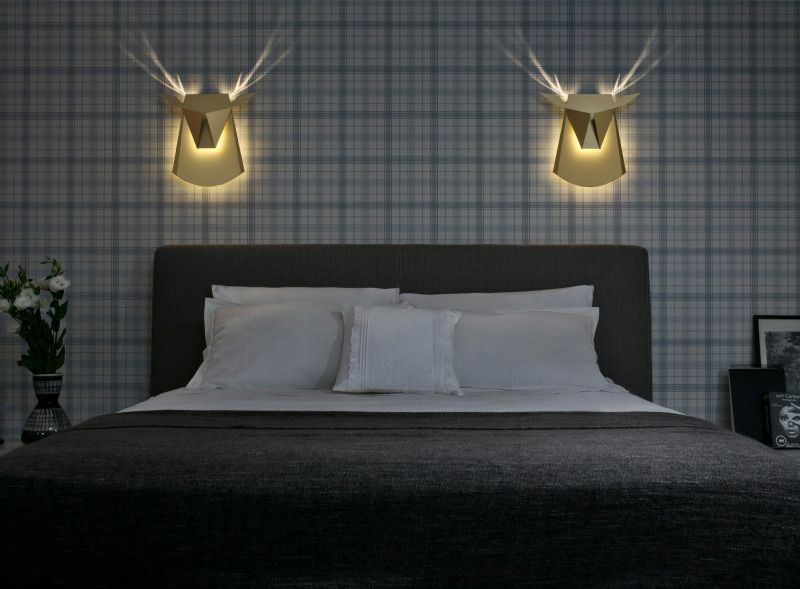 When turned on, the Deer Head lamp projects light on the wall to mimic antlers and the Peacock lamp lights-up like its spread feathers. 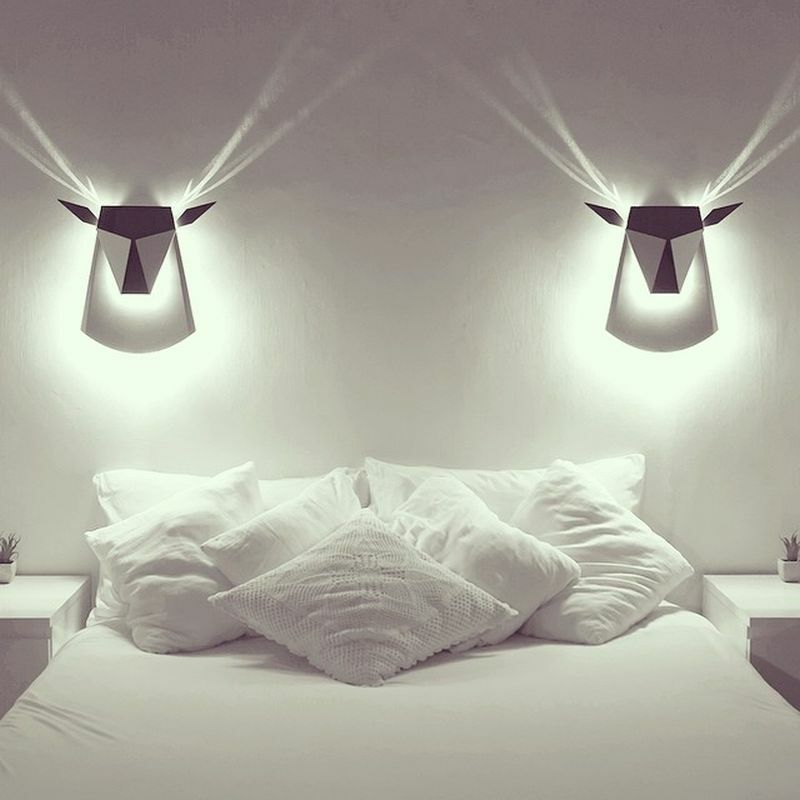 These metallic wall lamps are crafted using laser-cutting technology and cutting-edge metal folding to ensure surprising popup feature. 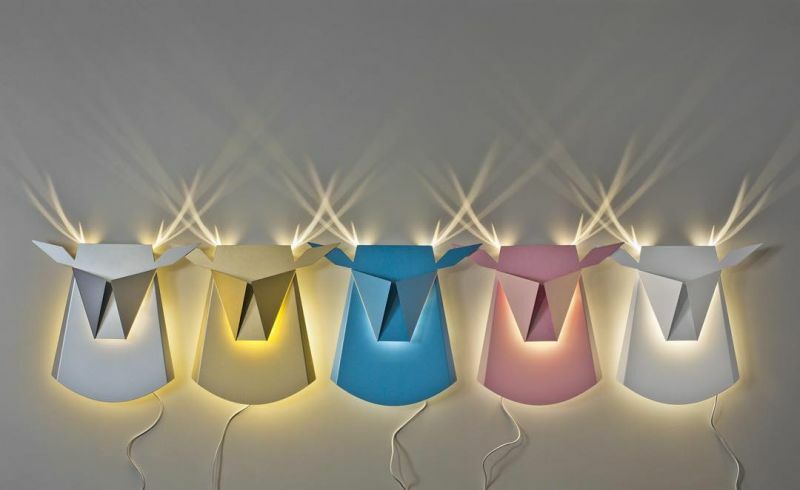 The third light fixture, Eco lamp of Pop Lighting is made of cardboard and it is also shaped like a deer head. 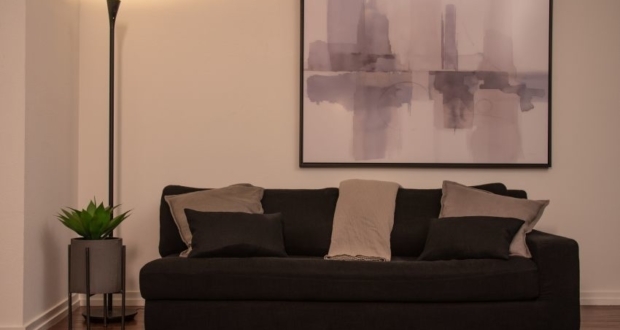 It is equipped with LEDs for a contemporary and sophisticated radiance in the space. All the units of the collection are available in different colors and price ranges at Popup lighting. 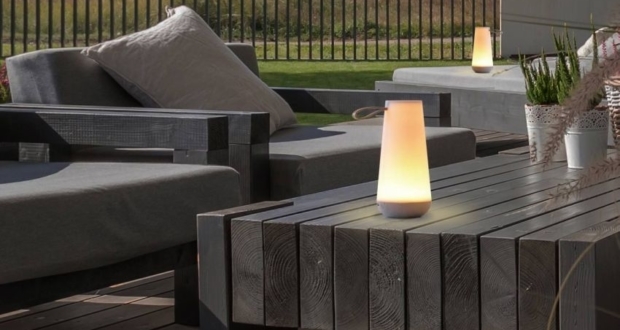 The price of metal lamps varies from $250-$290, and the Eco lamp ranges between $49-$69.